Our Single Seater Bean Bags are available in different shapes and sizes to cater to every each unique individual. Check our our wide range of models now! Our Double Seater Bean Bags are suitable for 2 persons or more. However, if you're feeling greedy, conquer it all on your own! Outdoor Bean Bags are a norm nowadays, suitable for the balcony, pool-side or in the pool, our Outdoor Material are 100% Waterproof instead of being only Spillproof. Every child loves a Bean Bag! They're fun, safe and most of all comfortable! Get one that suits your kid best. We have fun prints available for children as well! 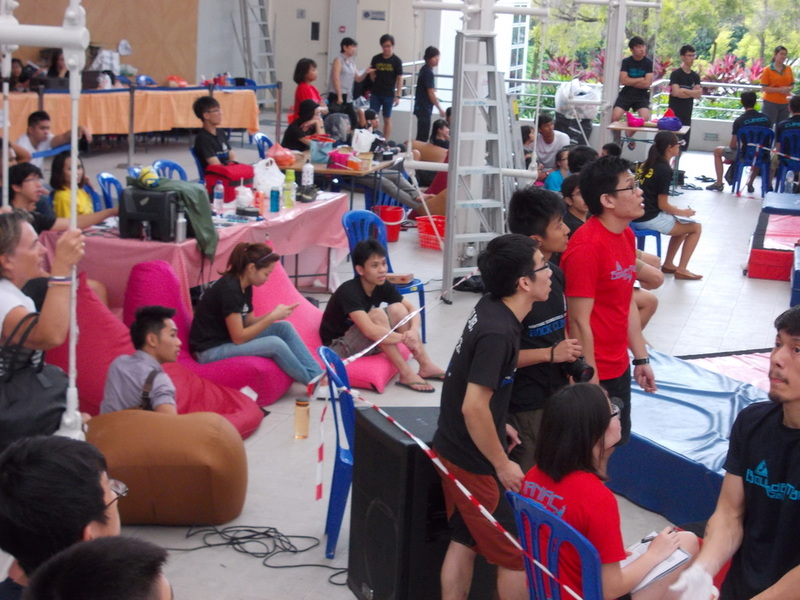 We provide Bean Bag Rentals to clients having events, be it corporate or personal parties. No event is too huge for us! Check out the models we have available for Rental. Who doesn't love a personalised Bean Bag? Have your fave team, name, logo, text, design etc done to your very own customised bean bag! Drop by to take your pick! A Bean Bag requires some filling up to regain it's fullness after a couple of years. You can always get the Top Ups from us!